Celebrate your MVP in the Hall of Fame! Join Steve in growing health in kids. Play soccer with Steve at the Charity Shield! The Steve Nash Foundation is a US 501(c)(3) organization and registered Canadian charity dedicated to assisting underserved children in their health, personal development, education and enjoyment of life. Make the assist. 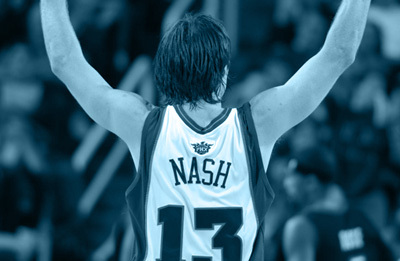 The Steve Nash Foundation is dedicated to assisting underserved children in their health, personal development, education and enjoyment of life. The Steve Nash Foundation works to increase access to critical needs resources for children in under-served communities and populations. Every assist matters, especially yours. 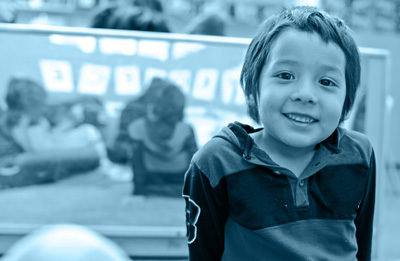 We make it easy for you to make a meaningful difference — join us to grow health in kids today. 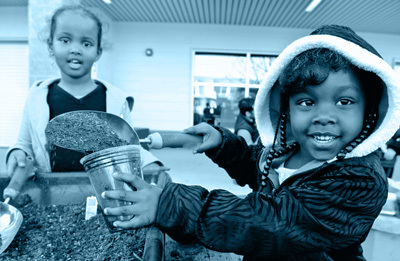 Healthy children grow healthy communities and healthy economies. At home and around the world, investing in kids works. SNF founder Steve Nash is a Naismith Memorial Basketball Hall of Fame’r, a two-time NBA MVP and an eight-time NBA All-Star. In 2015, Steve retired after 19 seasons, leaving the League as third all-time assists leader (behind only John Stockton and Jason Kidd), having lead the NBA in assists for five seasons (and been the oldest player ever to do so — he is one of two NBA players to ever average more than 10 assists per game at age 37). He remains the only 4-time member of the 50/40/90 Club (shooting at least 50% from the field, 40% from the 3-point stripe, and 90% from the line), and reigns as the all-time free throw percentage leader. 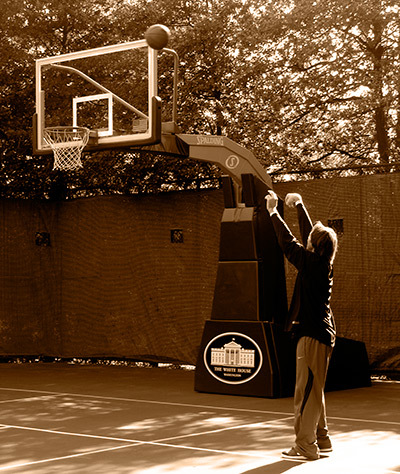 Oh, and that shot went in. The best assists are still to come. 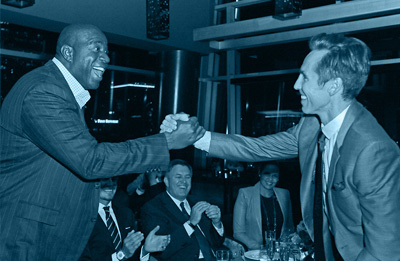 Learn more on twitter @stevenashfdn, and make your assist today. The Steve Nash Foundation is a US 501(c)(3) organization and a registered Canadian charity dedicated to assisting underserved children in their health, personal development, education and enjoyment of life.